As Zenith introduces BuzziSpace’s BuzziBracks, ADR takes a look at how the new product can revolutionise the open-plan workplace. Work environments are increasingly being designed in an open-plan fashion and at the same time organisations need to provide a variety of zones to support the various ways – and places – people work today and into the future. And it is with this thinking in mind that Zenith has added BuzziSpace’s BuzziBracks to its product portfolio. 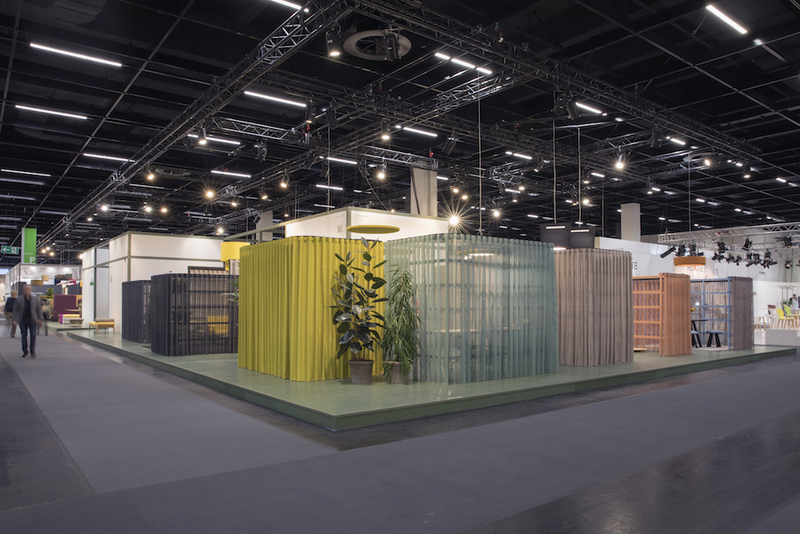 Designed by Alain Gilles, BuzziBracks are free-standing modular structures that are all about creating different types of spaces and new ways of structuring them. The idea behind the design is to bring comfort to the users of open-plan workspaces, ensuring them focus or relaxation depending on the task at hand. 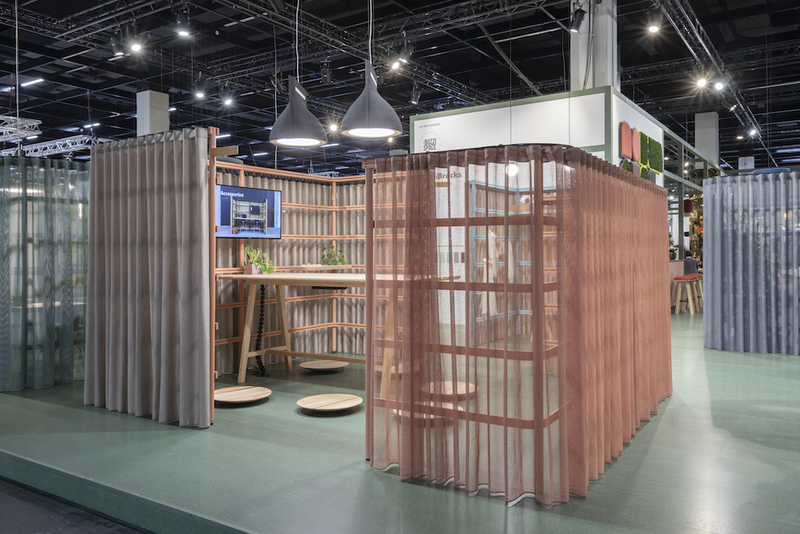 BuzziBracks, which has a metal framework and curtains that can easily be repositioned when needed, has been created to be used in two different ways. The first is as an empty room-within-a-room concept that can be used to define a specific area to hold a meeting, focus on a task, share a coffee or get to know other people. It can also be used as a plug-in structure that can have several different functions depending on the type of accessories attached (or ‘plugged in’) to its structure. 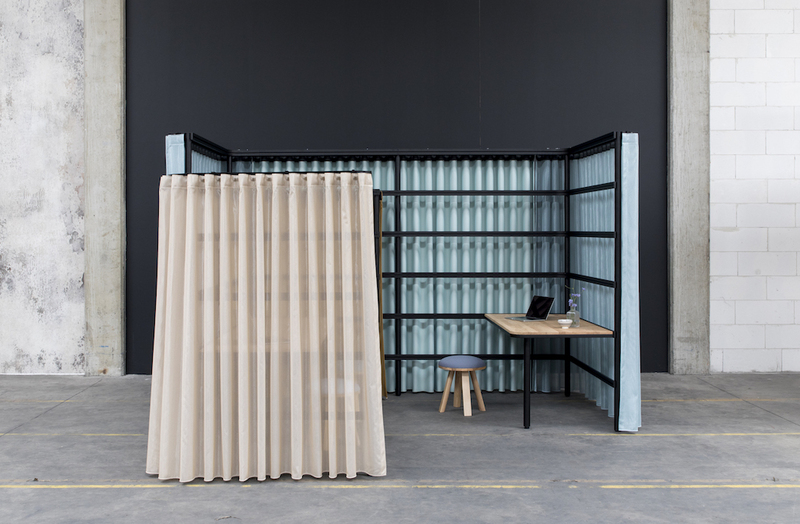 In this case, the structure supporting the curtains becomes a grid that can be used as a base to connect equipment or furniture such as desks or cupboards and smaller accessories like clothes’ hooks or pinboards. In addition to creating separation, BuzziBracks’ curtains come in a variety of colours for added personalisation. The choices range from transparent to opaque fabrics and noise-reducing acoustic curtains. Two different types of fabrics can be used at the same time on a single BuzziBrack so that, for instance, if one side of the module is facing an area with more traffic a blocking fabric can be used while on the other side a translucent fabric can open up space. You can also choose from seven powder-coated metal colours. As organisations continue their quest to reinvent themselves, Zenith is recognising how critically important it is to establish a workplace environment where employees can best perform and is carefully selecting brands that enable this.